Tie Tack Designs. These top men's fashion accessories makes ideal xmas gifts for men. Each tie tack created by our designers is finished by craftsmen and available as trade supply only. 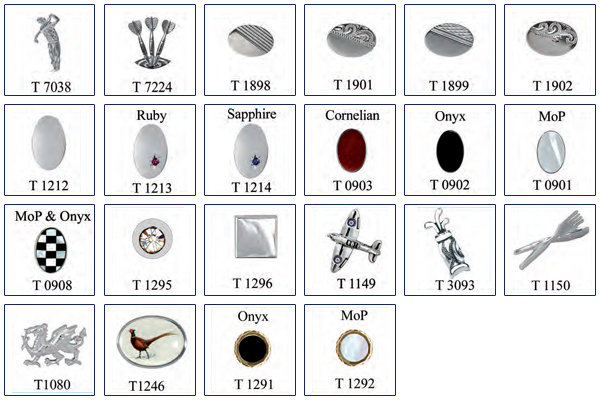 Our unique tie tack motifs include horses, snooker, darts, flying, fishing, golf, music,and many other sporting and activity themes.